So glad you're here for the Tic, Tac, Toe challenge at The House That Stamps Built. 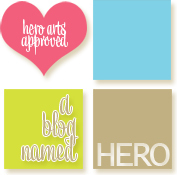 I think you're going to love this board, it has a lot of creative options. My card is not a Valentine's card, but it has flowers and recently I've been in a "floral" kind of mind set. My card uses RI Stamps #912-K "Tulip Bouquet" and the sentiment is RI#9206-H "Beautiful Days" (one of my favorite all time sets). I stamped the flowers in various positions along the outside of the card panel and colored them with Copic Markers. I used a scalloped frame die from MFT blueprints. As I've said, I've been in such a "flower" mood lately and am really enjoying creating my own virtual card garden during these cold, snowy Maine days. I hope you found some inspiration here and will play along. Here's the challenge board: My card uses all the elements from the vertical right-hand side - pastel colors, Stitching (faux), flowers. 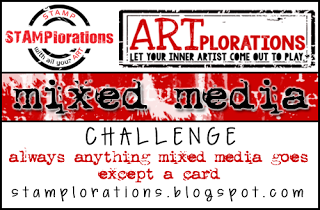 So what will you create with our TTT challenge? Need more inspiration? 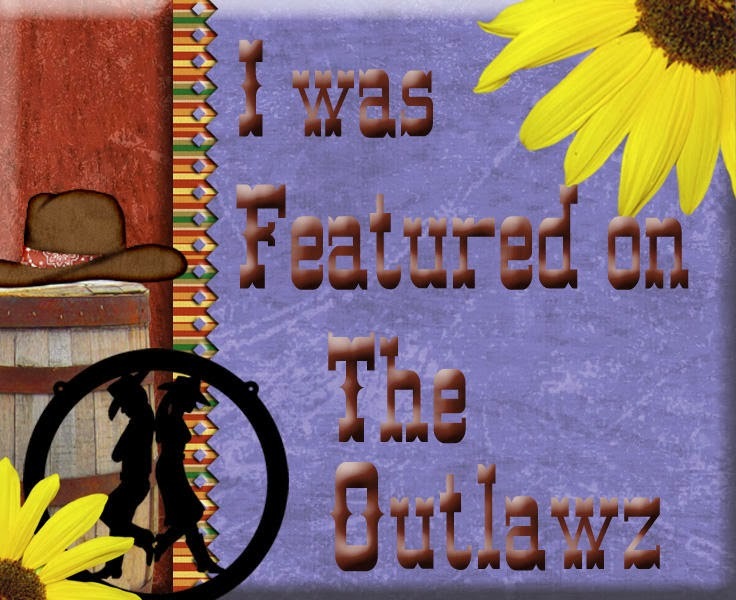 Well just take a look at these blogs of my team mates. 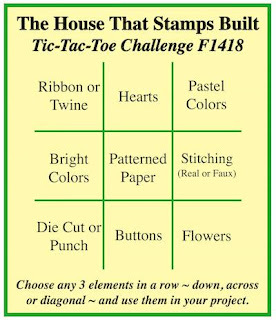 Visit THE HOUSE and get all the details for entering this challenge and strut your stuff in our TTT challenge this week. 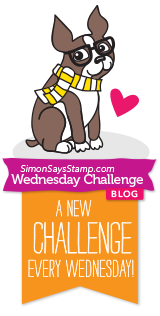 Don't forget...our challenges are open all month, so you can enter every challenge for multiple times to win the $25.00 GC for Repeat Impressions Stamps. In other words....the more you enter, the more chances you have of winning. 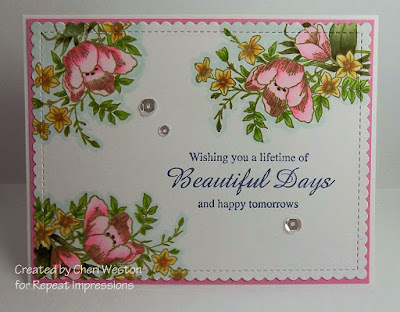 I'm also adding this to the Wednesday Challenge at Simon Says Stamps Blog "Add a Die Cut"
Let me catch my breath - this is beautiful - when I first looked at it I thought "store-bought". You have done an amazing job. 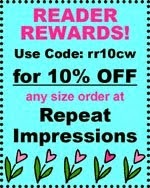 Oh Cheri, I love the way you stamped your flowers around the edge like that! So elegant and beautiful! Going to have to pin this for future reference! Such a gorgeous take on this week's challenge! Love how you stamped out the image the way you did. It's coloured to perfection. This is gorgeous, great design and coloring! This is stunning!!! It took me a while to recognize the flower stamp. When I first saw the card, I thought "where is THAT stamp?? I NEED it!!" and I actually have it. 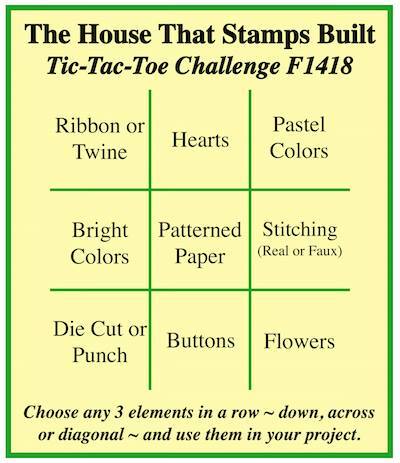 : ) Love the placement of the stamps and your coloring is fabulous! OK, how in the world have I missed this gorgeous stamp? Wow, what you did with it is out of this world. This one is on my list now! EEKS! This one took my breath away, Cheri! What a jaw dropping creation, my friend. LOVE this, and must get the stamp! Hugs to you - miss you! One of my favourite RI stamps here SS and how beautiful you have coloured it. That sentiment is also an old favourite of mine. 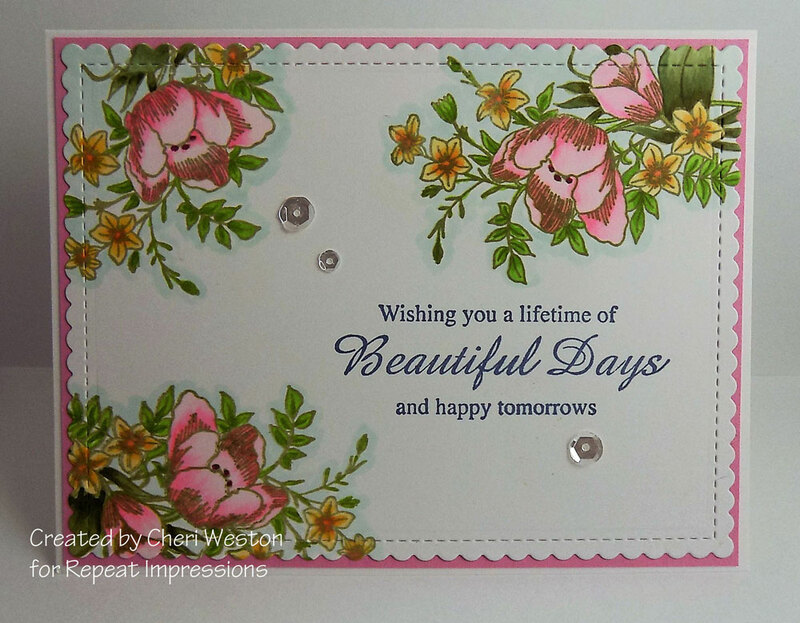 Love the scalloped die which really sets this card off. Perfect pink background. Oh and the sequins are super too. Think I covered it all hehe. Awesome! Love the dreamy details and colors! 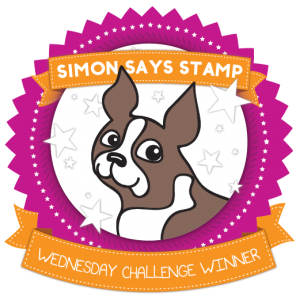 So glad that you join the fun over Simon Says Stamp Wednesday “Add a Die Cut” Challenge! Awesome details and design! 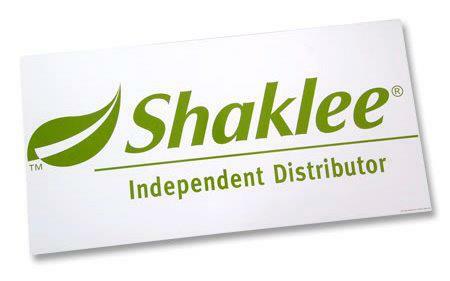 Super work!